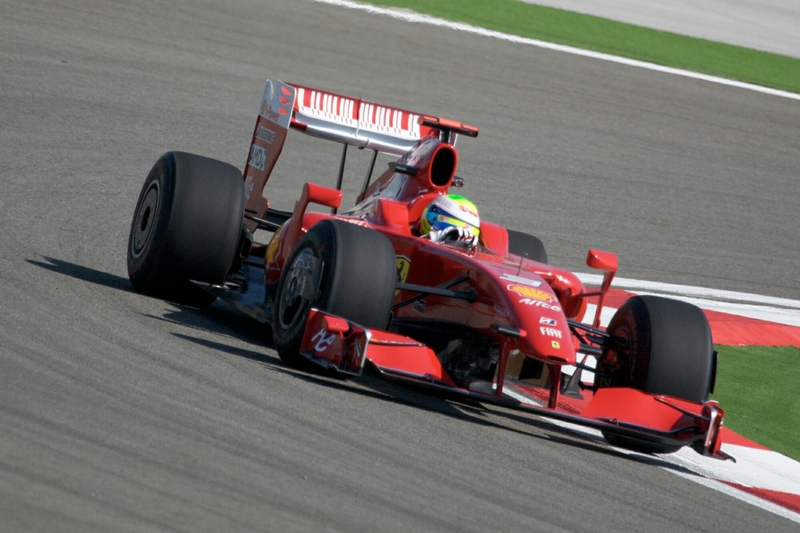 Having won my second world championship with comfortable ease, I moved on season three with high hopes, but also a new team – I left BMW Sauber for the famous Ferrari team! As ever, the season started in Australia, and I wanted to try something a little different. In practice I wanted to see how long the soft tyres could last, so I did a long run on them, concluding they could go about 15 laps. Bearing in mind Australia is a 58 lap race, I figured I could do a two-stop race (with a 22 lap and 21 lap run on hard tyres), thus saving time. As ever, I enjoyed the practice session here – turn 3 is a beefy right-hander and a great chance to test your braking. Turns 11 and 12 are quick and turns 13, 14 and 15 are all meaty corners. 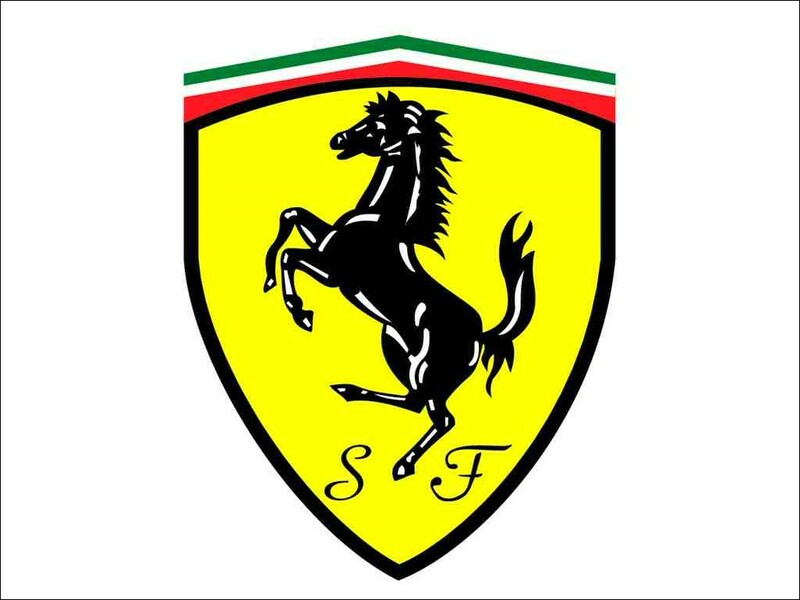 In qualifying I would do my new Ferrari team proud. In Q1 I wound up 2nd to Button, but I was easily faster in in Q2 and Q3, taking pole position. By the end of lap 1 I was nearly 2 seconds ahead of Rosberg, and I would pull away steadily. As I approached my first stop I was very in the clear and knew I would get in and out still leading – or at least, I would have, if my engine didn’t give out on lap 14! So my first race for Ferrari ended with no points and 10 points down on Button – a shame, for I would have almost certainly won. I look forward to Malaysia!